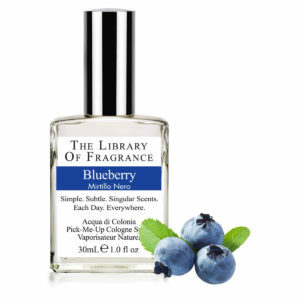 The Library of Fragrance Blue Spruce is a very deep blue-green scent, powerful and enveloping. 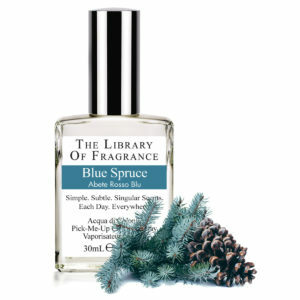 Enticing anytime, Blue Spruce is particularly well suited for winter. 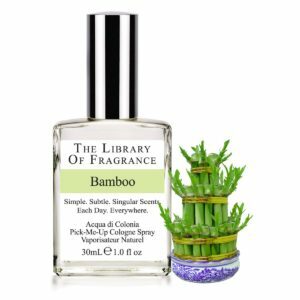 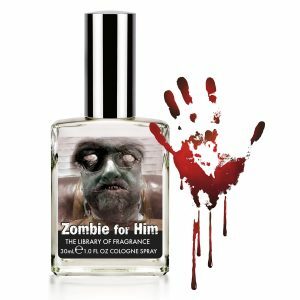 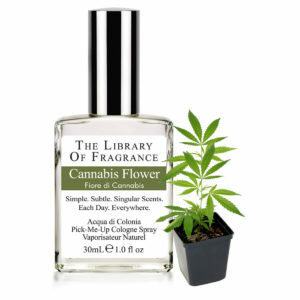 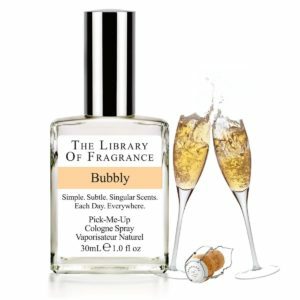 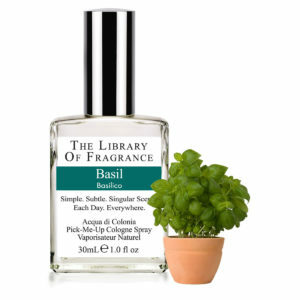 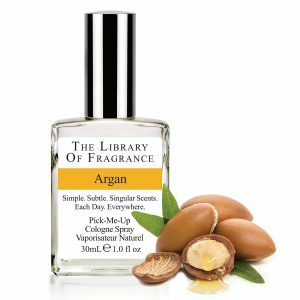 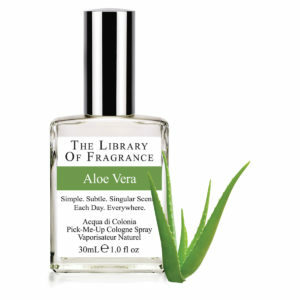 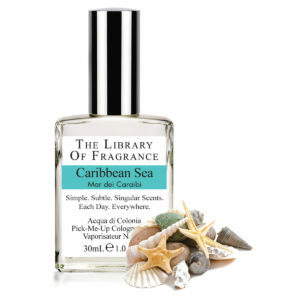 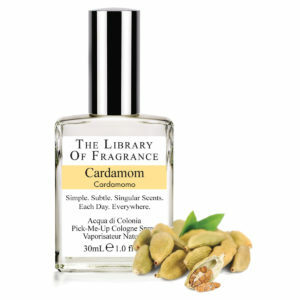 More complex than many other fragrances in The Library, but still linear, this evergreen and ozone scent delivers a true winter experience.